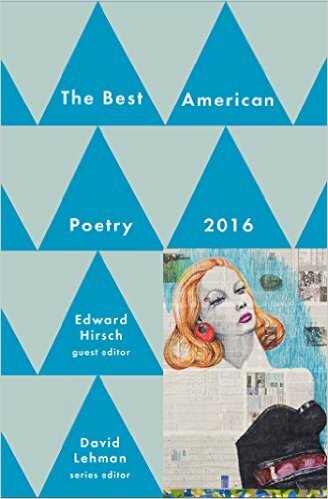 The Best American Poetry series is “a vivid snapshot of what a distinguished poet finds exciting, fresh and memorable” (Robert Pinsky); a guiding light for the mood and shape of modern American poetry. Each year, this series presents essential American verse and the poets who create it. Truly the “best” American poetry has appeared in this venerable collection for more than twenty-five years.